You are here: Home Locations Kailua-Kona Join us for a Planting day!! "Hoʻomoe wai kahi ke kaoʻo." Let us travel together like water flowing in one direction. Our series of Spring Planting Days are in full effect. See the details below and join us as we restore an area referred to as ʻAiea, located in the mauka region of Puʻuwaʻawaʻa. We are really excited to be planting there for the first time. We hope that'll you'll join us as we bless the ʻāina & mālama this area that was once known for it's many ʻAiea (Nothecestrum breviflorum) trees. See below for more details and to RSVP. Space will be limited due to transportation. 4WD vehicle is required to get to the ʻAiea unit. If you have your own 4x4 vehicle you'd like to bring you may do so. Feel free to pass along this invitation to anyone else who may be interested! 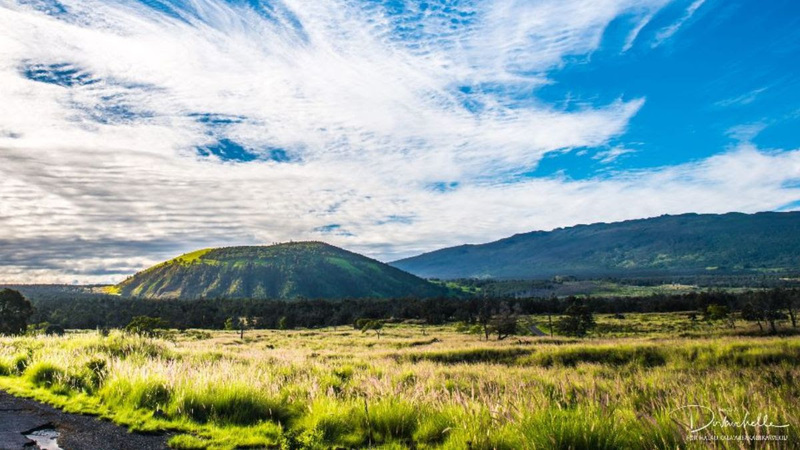 The day will begin at 8:15 a.m. at the Puʻuwaʻawaʻa hiker check-in station and will end at 3:30 p.m.
12:00 Lunch: Talk-story and get to know one another, potentially share moʻolelo about place and other cool information and facts. 2:00 Wrap up planting and begin loading up tools. We’ll learn about Place at the hiker check-in station. 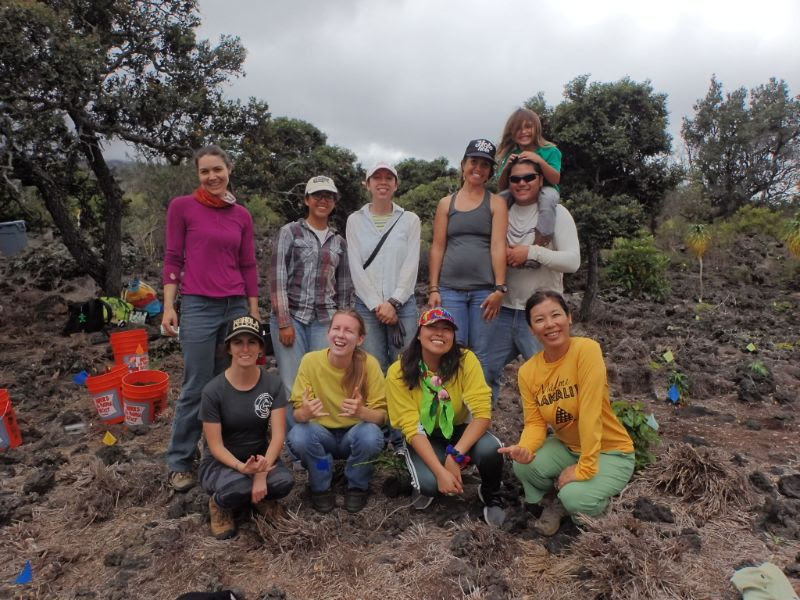 We’ll then head to ʻAiea, where we'll be outplanting native forest species in this unit for the first time! Work is EXHILARATING and REWARDING!!! Plenty of water: multiple bottles please! 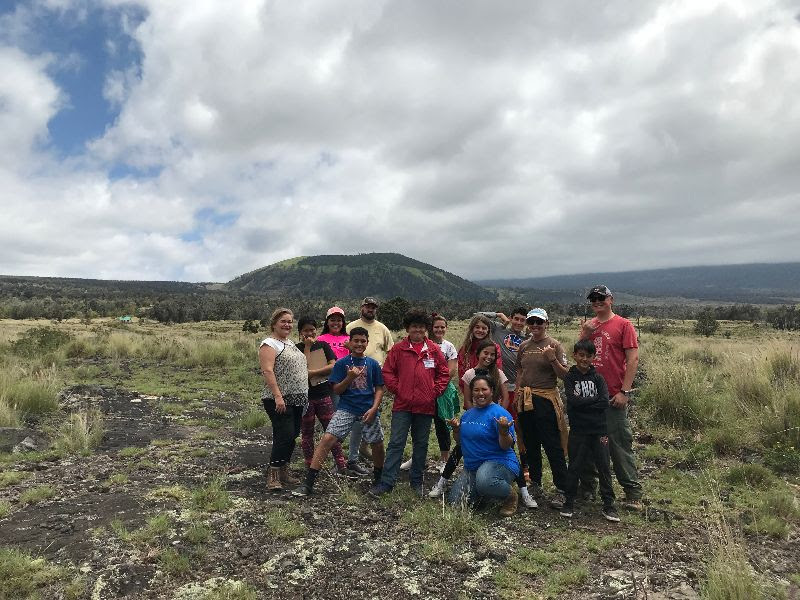 Mahalo nui for your support of the Puʻuwaʻawaʻa Forest Reserve!